Looking for extensions? We've got your covered! 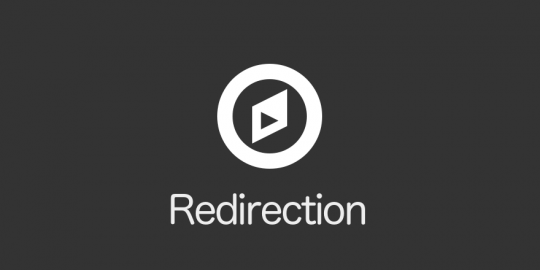 Redirect users upon login and logout based on their role. 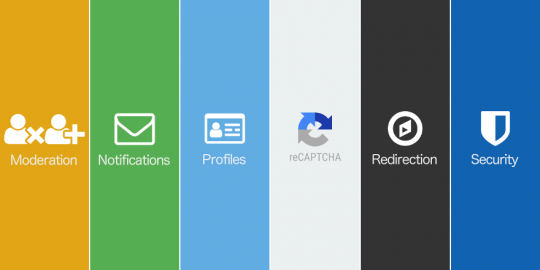 Get all six “legacy” extensions for a 30% discount. 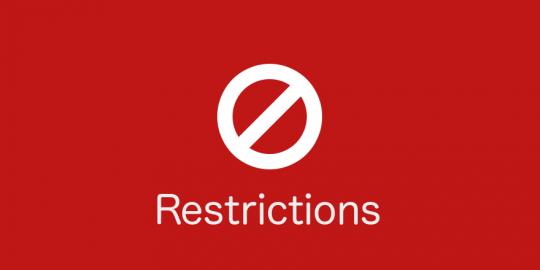 Restrict posts, pages, pieces of content and menu items by user role and more. 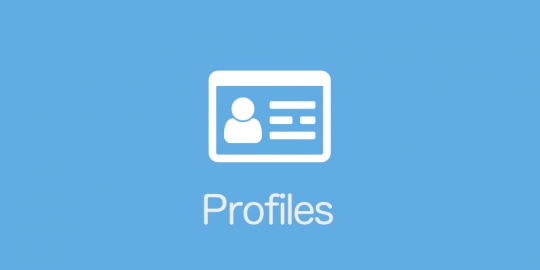 Allow your users to edit their profile on the front-end of your site.